Music by Seven League Beats. Seven League Beats created all the score for the film accompanied by a theme song by Don Diablo which will feature ons his upcoming album. Seven League Beats is best known for their work on short films such as Supporting Film and Démontable by video artist Douwe Dijkstra, which received critical acclaim worldwide. Kill Switch charts the story of a pilot battling to save his family and the planet, based on Smit’s short What’s In The Box? Set in a future version of the world, the video game style plot follows an experiment for unlimited energy, harnessing parallel universes, which goes wrong. Chased by drones and soldiers, pilot and physicist Will Porter must race through an imploding world to get the Redivider box to a tower, which will save humanity, including his family, in the real world. 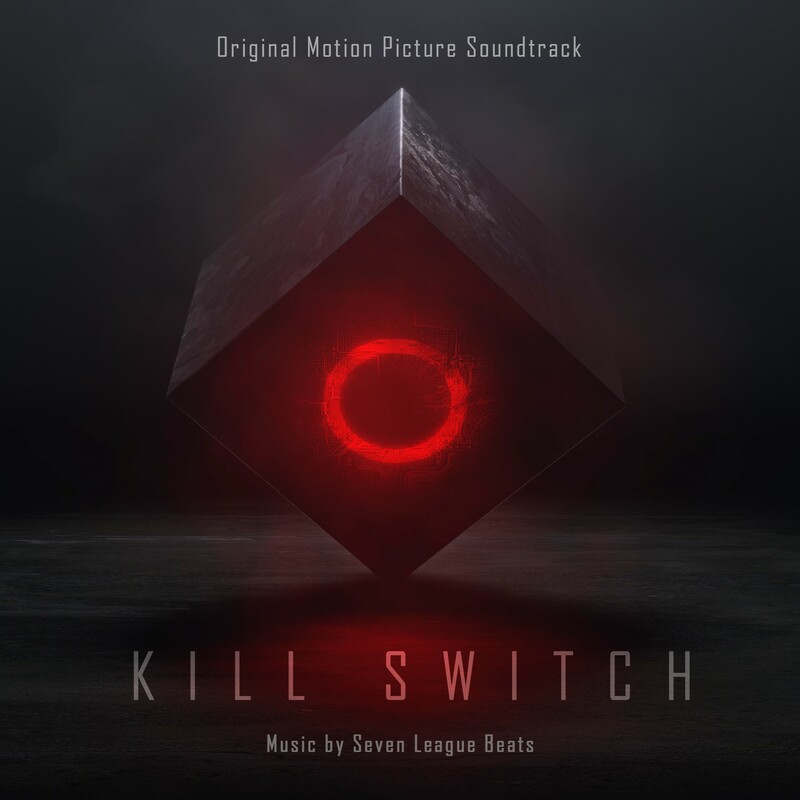 The movie soundtrack of Kill Switch will be released on June 9, 2017 by CTM Music & Management.